Ascham School, situated on 4.4 hectares of beautiful grounds near Sydney Harbour, has provided a shining example of the education of girls and young women since its foundation in 1886. 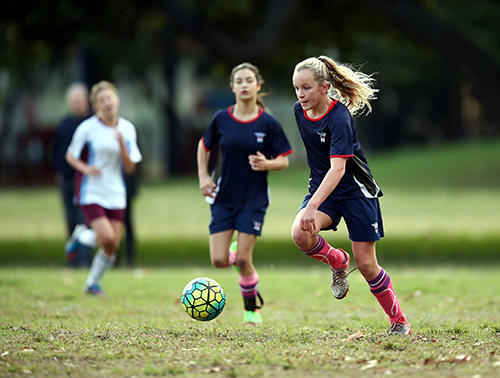 Ascham is a Prep to Year 12 day and boarding school, with no religious affiliation, that provides a strong academic program within a warm, welcoming environment. 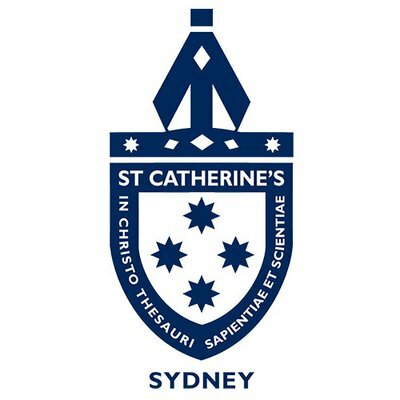 An Ascham girl is encouraged to develop into a confident, independent, compassionate young woman with a sense of purpose in the world. Ascham’s consistently outstanding HSC results are achieved through the implementation of the Dalton Plan. Ascham’s consistently outstanding HSC results are achieved through the implementation of the Dalton Plan. Students flourish within our liberal arts curriculum and take advantage of extensive co-curricular offerings, from the performing arts and sport to leadership programs, overseas exchange and social justice opportunities. Ascham is the only school in Australia to use the Dalton Plan and it sits at the heart of our teaching and learning. This unique Plan provides girls with an extraordinary skill set, not only for school but also in preparing them for life beyond the school gates. It is introduced in stages across the Junior School and from Year 7 (Senior School) the Dalton Plan structure is manifested in the timetable. The Dalton Plan is a highly flexible structure based on three pillars: Assignment, Lesson and Study. It is valuable for girls of all abilities. 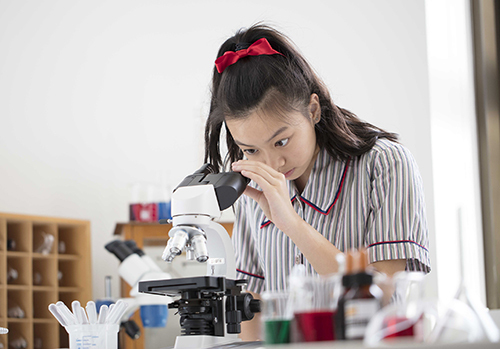 It suits the very able student who can use Studies to extend her knowledge and interests; it suits the average student who needs the steady consolidation of skills; it suits the weak student who needs particular support and who often needs more time to understand and to practise the key skills she is learning. The girls receive clear and direct feedback on the work they hand in on a weekly basis (the Assignment). The teachers mark it, and then the girls are asked to act on these corrections. The strength in this system ensures that teachers know every girl’s strengths and weaknesses and are able to support her individually. It is crucial that each girl timetables her own Studies for each subject—she chooses the time, she sets the agenda. As a result, the amount of one-on-one time that an Ascham girl has with each of her teachers, each week, is exceptional. It is the Study that teaches each girl how to be responsible for her own learning: how to organise her time to choose the best Study to see a teacher; how to plan an agenda for that Study; how to ask questions in the language of that subject; how to debate and test ideas; eventually how to develop her own language of learning and understanding. Long after their final school roll call, an Ascham old girl continues to reap the benefits of the Dalton Plan. The sense of organisation of time and of taking responsibility for each task is a secure foundation for university and for a professional life. Ascham girls enjoy a reputation for being organised, for showing initiative, and as skilled negotiators. 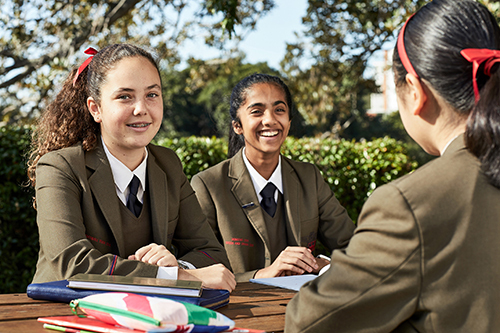 That process of taking responsibility, learned in the classroom every day while at Ascham, becomes a mark of each girl’s personal and professional maturity. Read more about The Dalton Plan at Ascham here.